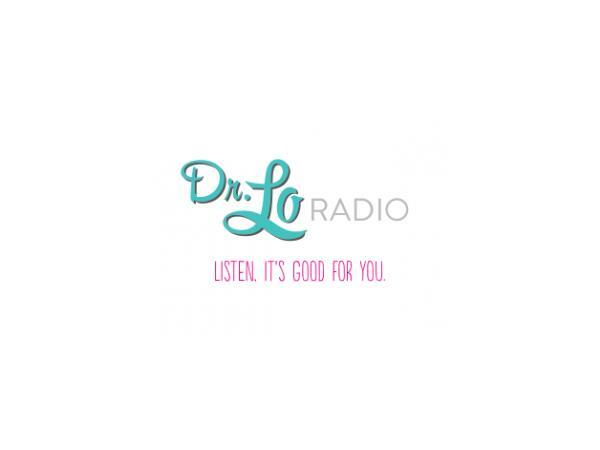 Join Dr Lo and Dr Tom O'Bryan (he's back again!!) 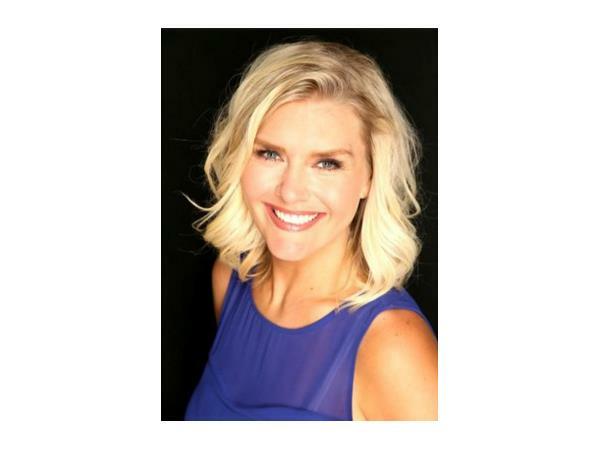 as they discuss the underlying issues that lead to autoimmunity, how to get to the root problems, and how to bring the body back into balance. 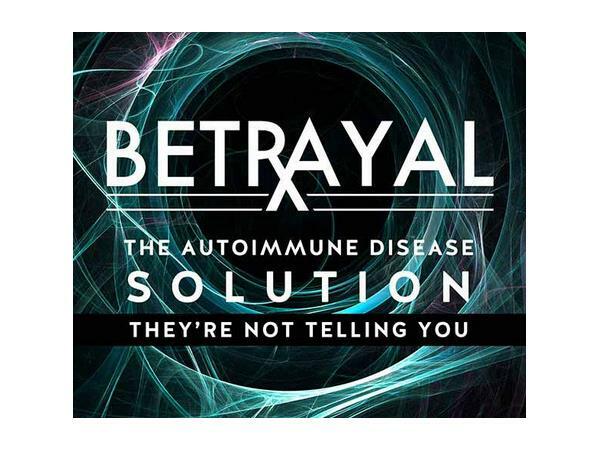 PLUS (Super exciting), Dr. Tom has just released his Betrayal: The Autoimmune Disease Solution They're Not Telling You and it's hot! 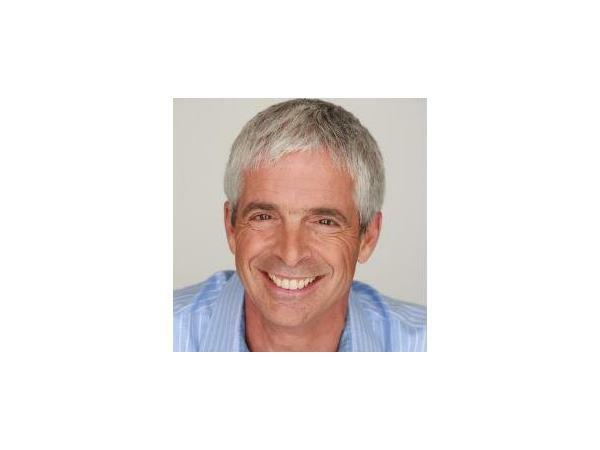 8 episodes, an hour each, that highlights his journey around the globe of interviewing the world's top experts in autoimmunity and also patients who have had miraculous health turn arounds. You don't want to miss this episode. Share with anyone dealing with autoimmune disease.